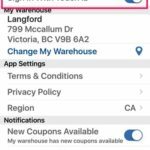 Retailers who took in more than $20,000 annually between 2012 and 2015, or between Jan. 1 2016 and April 30, 2016, using the popular mobile point-of-sale system Square, have come into the focus of the Canada Revenue Agency (CRA). Square Canada has been handed down an order issued by the Federal Court of Canada, requiring the company to hand over data and provide the CRA with address and bank account details, payroll data and other information. If you were using Square during that period but your annual transactions were below $20,000, you have no reason to worry. While the majority of individuals and businesses file their tax returns and pay what they owe, the CRA is targeting those to “forget” by “operating in the underground economy” David Walters, a spokesman for the CRA, told The Globe and Mail. At this point it is unclear how many Square users in Canada are affected by the CRA’s order. 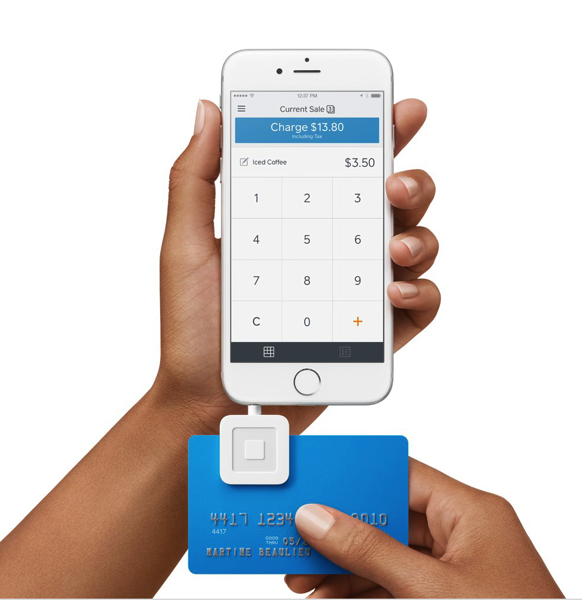 Square says it will comply with the order and has also notified its users via email and/or push messages.